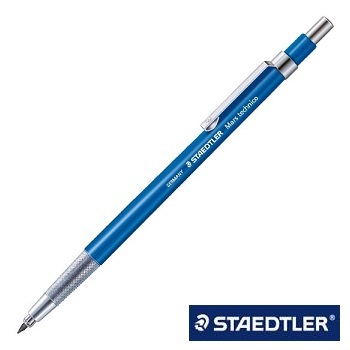 Professional grade Mars® technico 780 leadholder (clutch pencil) for drawing, sketching and writing. 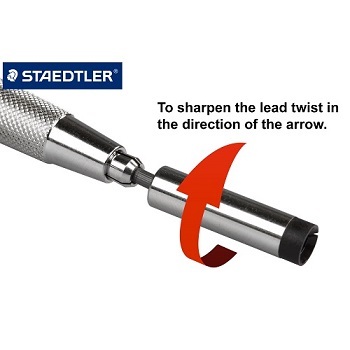 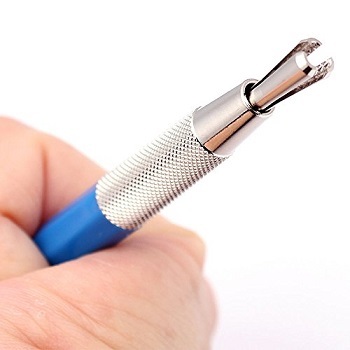 With metal clip, push-button and grip zone and integrated lead pointer: simply remove the push-button, insert the lead into the metal opening and sharpen. 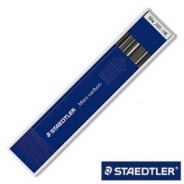 This pencil features a 130 mm long lead with 2 mm diameter. 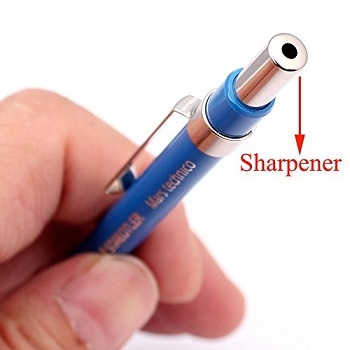 Individual pencil supplied with a single HB lead.